Kathleen Hazelett, founder and manager of Dayspring Realtors and owner/instructor for BCREE has been in the real estate business for over 32 years. She has participated in or overseen over 2,500 marketing and sales transactions. 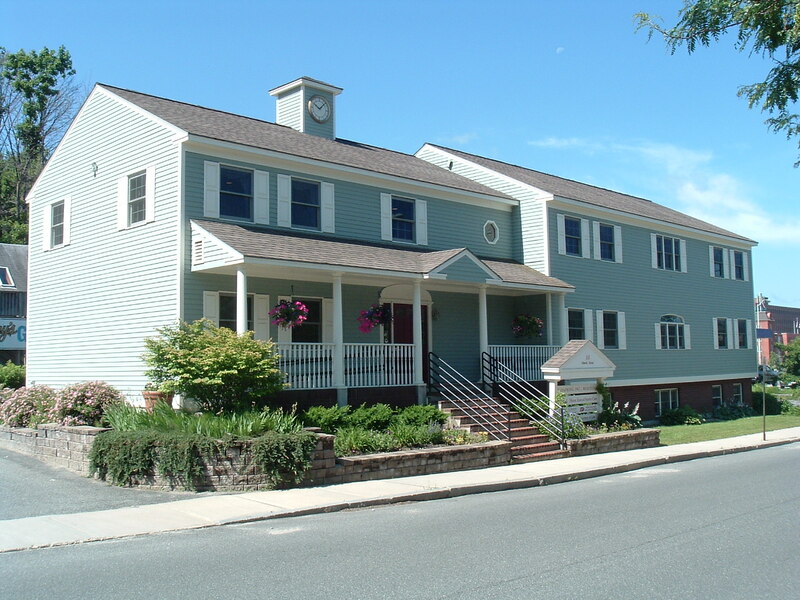 Dayspring Realtors was founded in 1989 with a focus on a total commitment to the client’s priorities. An attendee of the nationally recognized Certified Real Estate Manager Education Program, she has dedicated her career to the success and development of her team of professionals, as well as to the advancement of the real estate industry. 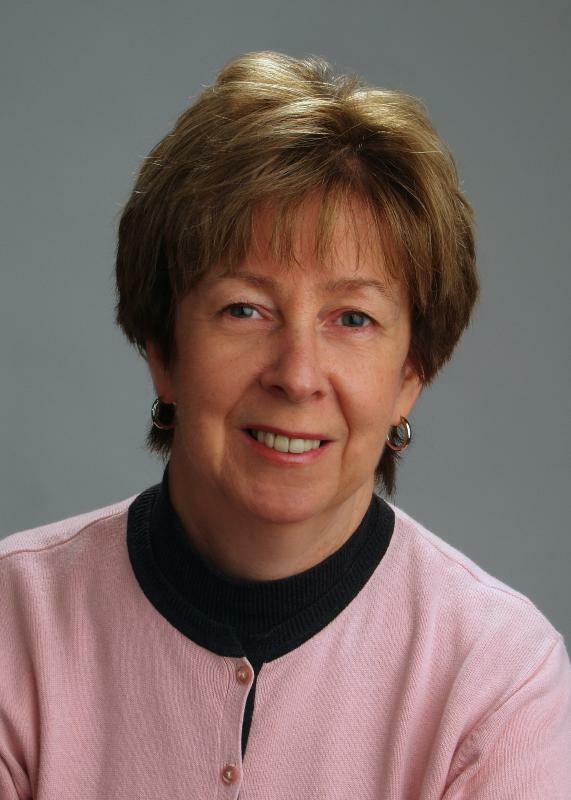 Three times a president of the Berkshire County Board of Realtors, she pioneered the adoption of mandatory continuing education, a formal Dispute Resolution System and a Council structure to facilitate representation for the three areas of the County. She has also taught a comprehensive sales training program for new agents for 25 years and is a Massachusetts certified real estate instructor in the Massachusetts Salesperson’s Licensing Course. Charley Sawyer is a life-long resident of Berkshire County and an active participant in community affairs. Former chairman of the Pittsfield Planning Board and member of the Berkshire County Regional Planning Commission, he practiced real estate law for twenty five years. 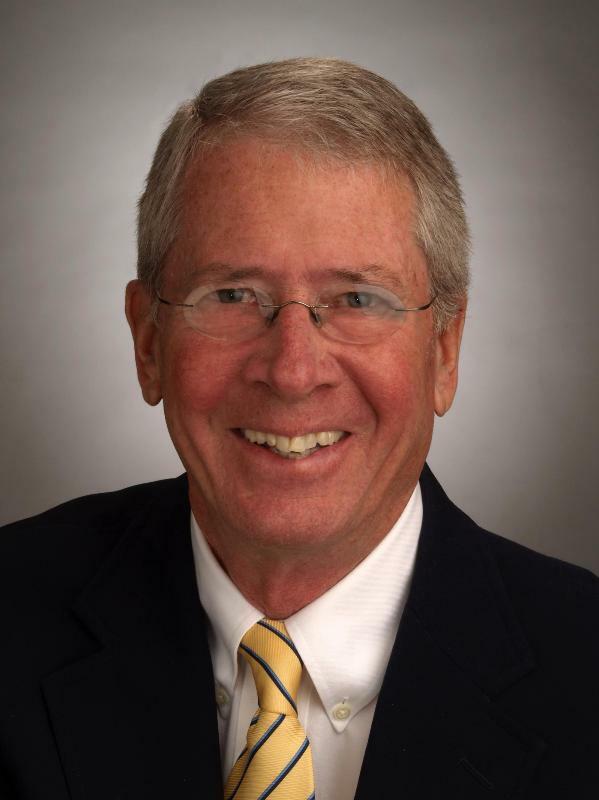 In that connection, he represented real estate developers and investors, as well as individuals, throughout the Berkshires. He has expertise in zoning and subdivision matters and a full understanding of the real estate market throughout the county. Because of his intimate knowledge of the area, Charley developed a particular interest in assisting and advising people on their purchase of first and second homes in the Berkshires, and has found this to be a very gratifying part of his overall practice. An avid golfer, Charley also enjoys competing in the annual Josh Billings triathlon. Leslie began her real estate career in Northern New Jersey in the late 80’s with Murphy Realty and Better Homes and Gardens. While there, she received the “Top Salesperson of the Month” award for the Glen Rock, NJ office. 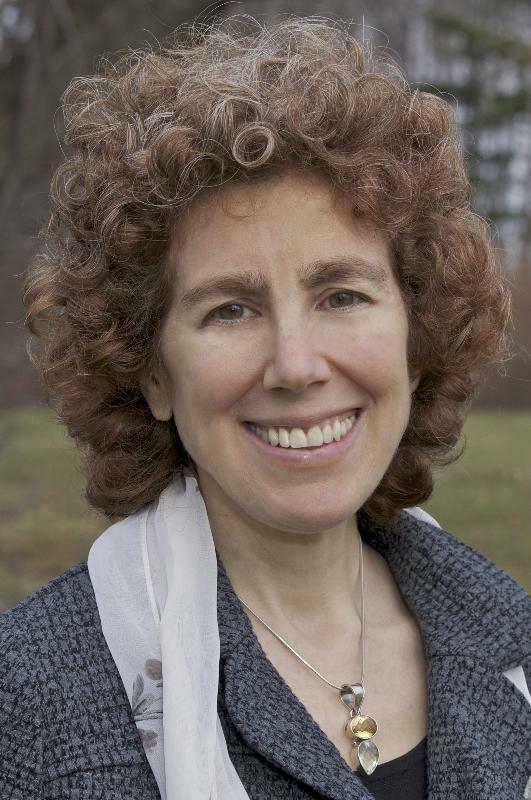 A lover of nature and the outdoors, she moved to the Berkshires over 20 years ago and worked for Kripalu Center for Yoga and Health. She enjoys biking, hiking and kayaking. She is an avid cross-country skier and teaches skiing to beginners as well. In 2008, she got her MA Real Estate license. Leslie enjoys helping people through the process of buying and selling a home. Through her knowledge of current market conditions she provides her clients a strong foundation on which to help them make decisions when buying or selling their home. She enjoys helping and guiding people through each step of the process to make it as easy and smooth as possible. 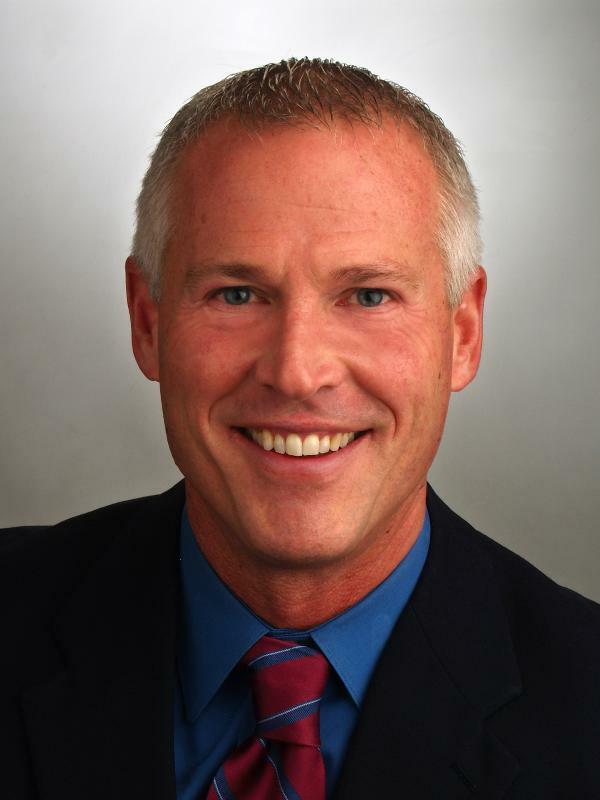 A lifelong Berkshire resident, Scott offers clients a valuable perspective and knowledge of the area, as well as a genuine appreciation of all the Berkshires has to offer. He has been a homeowner for over 30 years. Scott has raised a family here and has been an enthusiastic participant in many of the amenities of this unique area. His interests revolve around family, and include an active lifestyle, particularly hiking, biking and creative arts. He enjoys the great outdoors year-round, whatever the weather. He also enjoys and supports the multitude of cultural and art venues the Berkshires has to offer. Scott has volunteered numerous hours and energy at several area not-for-profits. Professionally, he brings the experience and benefit of a 30 year career in Sales and Marketing, including an enthusiastic approach to accomplishing a desired result. He understands the value and importance of good customer service. He also possesses a keen willingness, desire and a commitment to satisfy the needs of each client. Whether buying, selling or leasing property, if you or someone you know is considering a change requiring the help of a real estate professional, Scott would welcome the opportunity to speak with you and discuss what best suits your specific needs.